The Flea Market serves as a good platform for artisans, craftsmen, NGOs, self-help groups and other small enterprises and also TISS students to showcase their work and gain some visibility. This year the Flea Market is being organised on 10th -11th Feb, 2018. Rustic Rootz has begun a journey to capture the fascinating story of the massive handloom heritage of India. The colour, fabrics, prints and detailing of each hand made object has a unique history. We are making a humble attempt to showcase the age old crafts by partnering with the local artisans, weavers and independent artists. 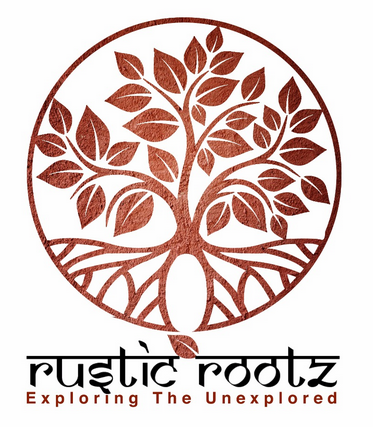 Rustic Rootz believes in giving wings to the unique craftsmanship and skills of Indian artisans and weavers across the assorted cultural pockets of its homeland. On our journey to the tiny villages of India, we stumbled on the distinctive and mesmerizing arts and crafts which form part of the rich heritage of the country. We share our love story with the craft based products with you so you may too relish the enchanting riches of our fascinating country. Plunge in the richness and goodness of the beauty of the Handlooms of India which we call Rustic Rootz. "Swades Creations came into existence due to our love for our nation, India." India is a land of great craftsmanship and heritage. Swades Creations honours the work of the craftsmen and artisans all around the country. We are making an attempt to showcase India's rich art and craft to the world. Our endeavour also hopes to help the artisans to earn their livelihood. We also look forward to educate younger generation about various kinds of handloom and age old techniques used to make magnificent designs on cloth. 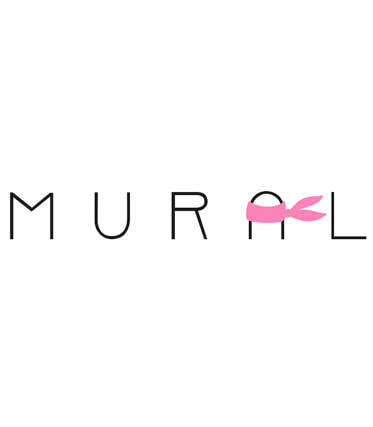 Our products are unique, elegant, best quality and affordable for the masses. We also help NGOs (Non-government Organisations) to sell their livelihood products through us. We will put in our best to create happy memories for you while you interact with us while buying and also using Swades products for yourself and for your dear ones. Shringar In Style (SIS) - the one-stop shop for eclectic bohemian style statement pieces of jewellery using mixed media is happy to be back at its favourite TISS Flea Market 4.0. SIS is a brand born out of passion for making and wearing handmade and handcrafted jewellery. Our creations are conceptualised, designed and created to give that extra zing to your wardrobe. We essentially create a piece of sunshine for folks who like to experiment with creative jewellery. Jewellery is an extension of one’s personality and therefore Shringar In Style (SIS) carefully curates designs to suit the needs of our patrons. We also take orders for creating custom handmade jewellery. Mavitra make art based stationery and home decor products that reflect our love for bright, vibrant colours and unique designs.